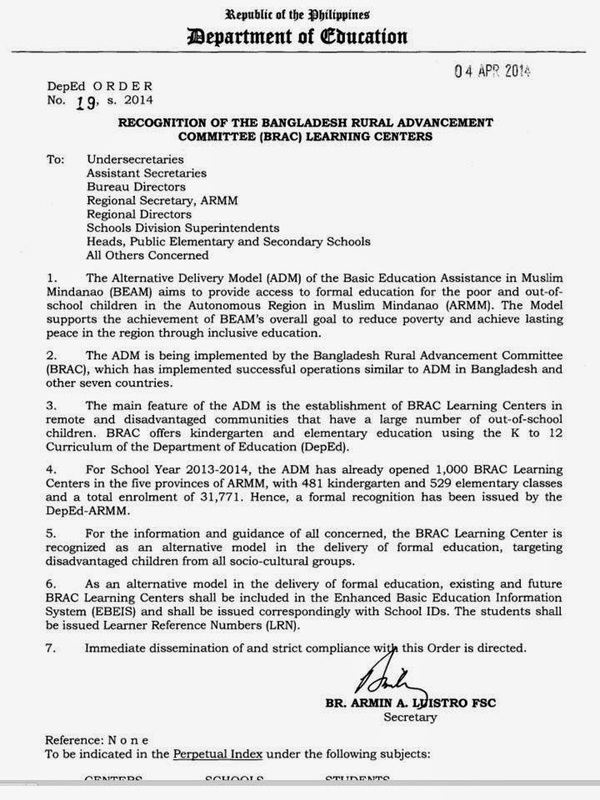 The BRAC ADM Learning Centers under the AusAID-funded DepEd-ARMM's Basic Education Assistance in Muslim Mindanao (BEAM-ARMM) is granted recognition by the DepEd Central following review and recognition by DepEd-ARMM. The DepEd Order 19, s. 2014, was issued yesterday April 4, 2014 and signed by Secretary Br. Armin A. Luistro, FSC. Henceforth, all their Learning Centers and enrollees will now be included in the DepEd's official count through the Enhanced Basic Education Information System (EBEIS) and Learners Information System (LIS). These Learning Centers are alternative model in the delivery of formal education, and are operated in "gap" areas, or where public schools are absent or hard to reach. Regional Secretary Atty Jamar M. Kulayan said, this recognition showcases an ARMM good practice or a viable model for improving access to education. 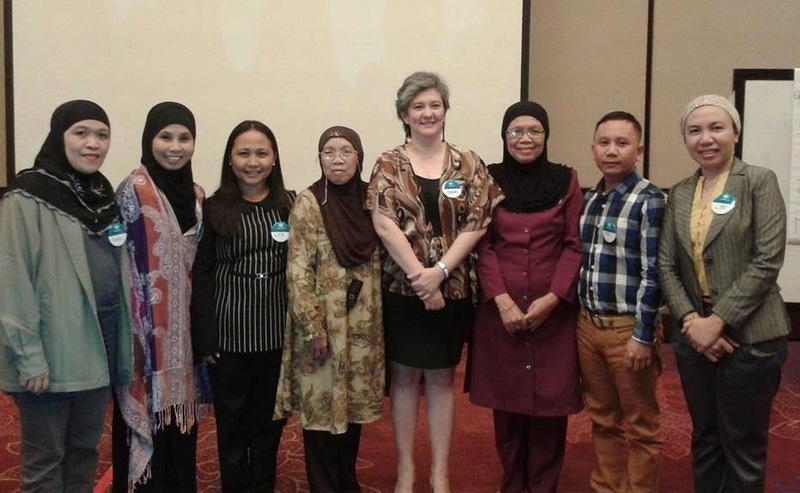 As ARMM residents, this makes us really proud! The number of researches currently undertaken around the BRAC Learning Center model will further validate the its relevance, sustainability, quality and applicability in the Philippine setting, added Assistant Regional Secretary for Programs Noor Saada. 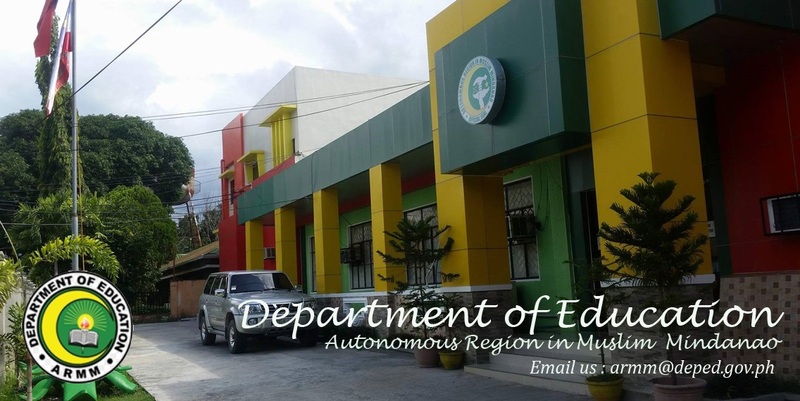 Throughout ARMM, there are only two (2) functional facilities on special education - SPED Center in Jolo and SPED Classes in Bongao. To make sure these critical and specialized program is available throughout ARMM, Regional Secretary Atty. 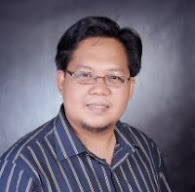 Jamar M. Kulayan signed Regional Order 29, series 2014, revitalizing the Special Program in the ARMM. While the long-term and eventual focus is integration and mainstreaming, key activities shall be undertaken toward this goal including profiling and mapping of differently-abled school-aged children, establishment of SPED centers, identification and training of qualified teachers and trainers, provision of support system, regular monitoring and evaluation, close coordination with DepEd Central and other stakeholders, and undertake resourcing to sustain and expand program if needed. Following this order, the existing facilities in Jolo and Bongao will be expanded, while new SPED centers will be constructed in Marawi (to service the city and Lanao Sur province), Lamitan (to service the city and Basilan province) and Maguindanao II (to service Maguindanao province). Target implementing divisions are directed to undertake site identification, coordination with local DSWD office for initial listing and prospective teachers for specialized training. According to Secretary Kulayan, DepEd-ARMM have both the legal mandate and moral obligation and echoing late President Magsaysay's timeless line, "those who have less in life should have more in law". Regional Secretary Atty Jamar M Kulayan signed Regional Memorandum Number 103, s. 2014, to undertake and determine track choices of would be senior high students from public schools in the ARMM. By June 2016, entry into senior high school shall be mandatory to all junior high school or grade 10 graduates. There are currently five (5) major tracks in senior high schools: (1) academic, (2) technology-vocational-livelihood, (3) sports, (4) arts and design and (5) proposed senior Arabic or Mutawassit. Among the academic tracks students can choose from are: (1) Accounting, Business and Management (ABM); (2) Humanities and Social Sciences (HumSS); (3) Science, Technology, Engineering and Mathematics (STEM); (4) General Academic, for those still undecided. Among the technology-vocational-livelihood tracks students can choose from are: (1) Industrial Arts (Automotive, Carpentry, Plumbing, Masonry, Etc); (2) Home Economics (Beauty Care, Dressmaking, Commercial Cooking, Etc); (3) Agriculture (Crop Production, Animal Production, Horticulture, Etc); (4) Fisheries (Fish Processing, Aquaculture, Etc. ); and (5) Information and Communication Technology (ICT) – Hardware Servicing, Desktop Publishing, Webpage Design, Etc. National high schools are expected to submit compliance or or before June 23. 2014. 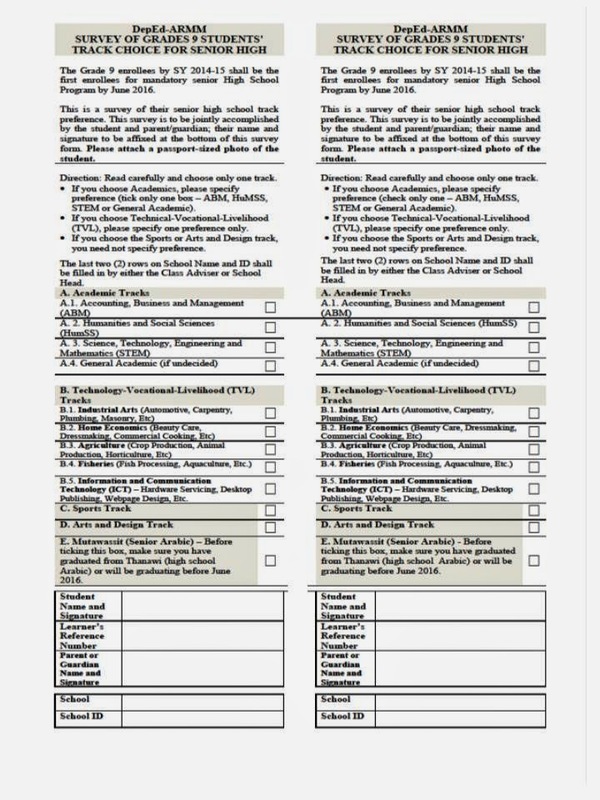 Please get your copy of the memo and the attached standard survey form from your respective division office.